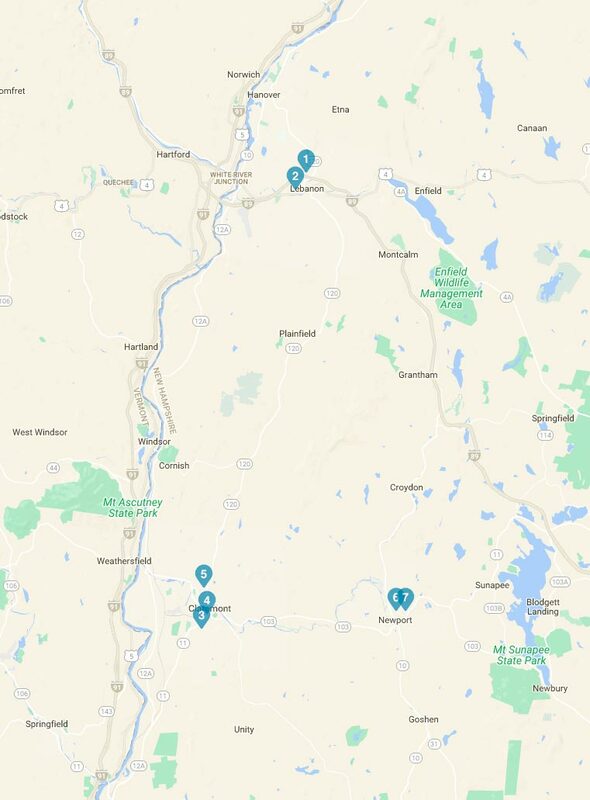 WCBH counselors and clinicians are embedded in schools throughout the Upper Valley and Sullivan County region. Every day, teachers, school counselors, and administrators rely on WCBH staff for help – assisting children coping with trauma, addressing emergent crises, and supporting youth with emotional and behavioral challenges. Through the New Hampshire Military Liaison Initiative, WCBH is improving access to and quality of mental health care for veterans, military, and family members. This project – the first of its kind in the nation – reduces barriers to treatment and prepares WCBH clinicians to more effectively address the unique needs of this population. WCBH helped to establish and provides mental health services for Halls of Hope, the Grafton County Mental Health Court, which provides alternatives to incarceration for individuals with mental illness. WCBH counselors serve on staff full-time in the Sullivan County House of Corrections. WCBH helped to develop the nationally-recognized TRAILS Program in partnership with Sullivan County, providing support for successful transition to the community for inmates with substance use disorders. WCBH counselors assist staff in area nursing homes in addressing the mental health needs of elder populations. Help with issues including depression, anxiety, and dissociative disorders. WCBH provides custom-designed Employee Assistance Programs for businesses in the region, providing confidential mental health services and private counseling. Addressing a wide range of issues including stress, addiction, marital difficulties and grief. Courses designed for educators, first responders, public officials and caring citizens. I feel like I have my life back. My therapist at WCBH listened and understood me. She helped me get to a place where I can manage things and not feel so hopeless. I didn’t think I would ever feel whole again, but I do. Our business hours are Monday through Friday 8:00 am – 5:00 pm.